Each month across many blogs the subject of making money, saving money, living frugally and being thrifty are shared. 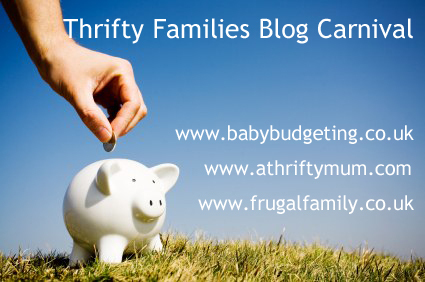 Cass from frugal family Jen from The Mad House and I thought it would be a great idea to pull these brilliant posts together so we could all learn from and share with each other our thrifty ways. 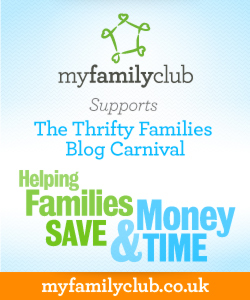 So each month we are going to hold a Thrifty Blog Carnival and we woudl love you to take part.